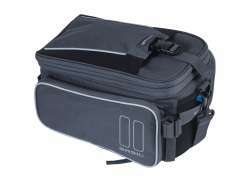 The largest and most affordable Online Luggage Carrier Bags Shop! 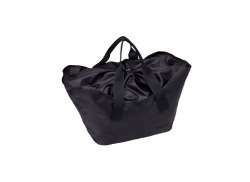 Luggage Carrier Bags shop the largest and most affordable! 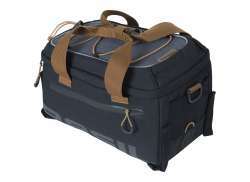 Do you want to buy a Luggage Carrier Bag online? 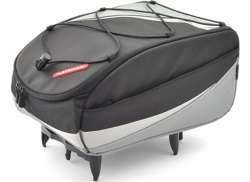 Hollandbikeshop.com has the Luggage Carrier Bags you're looking for. 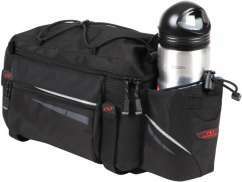 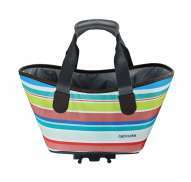 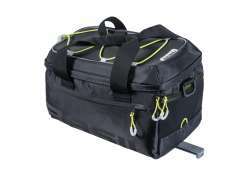 Luggage carrier bags combine the advantages of spacious sports bags with the convenience of panniers. 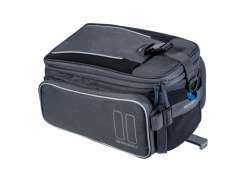 A luggage carrier bag has the right dimensions to fit your luggage carrier exactly and is equipped with mounting straps or mounting hooks for sturdy, stable mounting. 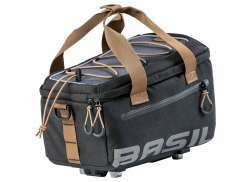 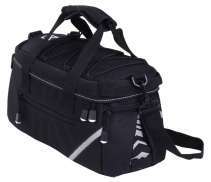 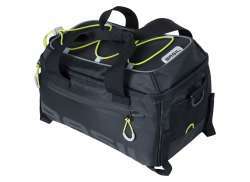 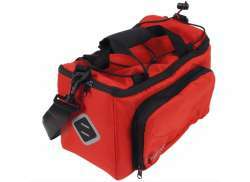 Additionally, this bag's generous capacity makes it very suitable for transporting your sports gear and for long bike rides. 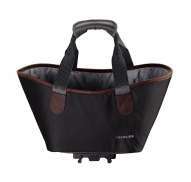 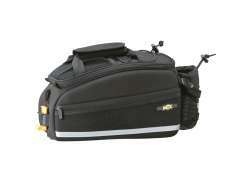 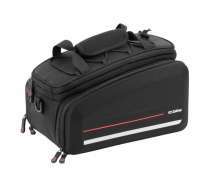 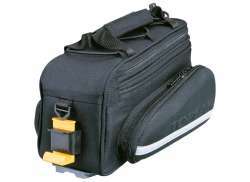 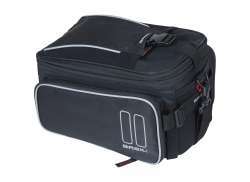 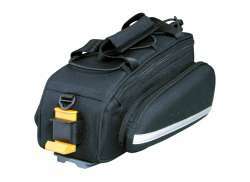 At Hollandbikeshop.com you can find a wide choice of Luggage Carrier Bags by brands like Willex. 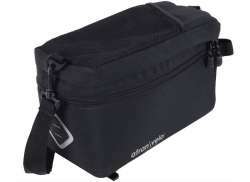 In our wide Bicycle Bags range on Hollandbikeshop.com you'll find luggage carrier bags in various colors, sizes and models, usually equipped with reflective elements and useful extras like foldable side pockets or a bicycle pump holder. 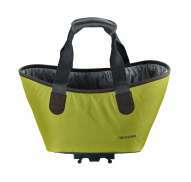 So you'll surely find the luggage carrier bag you're looking for. 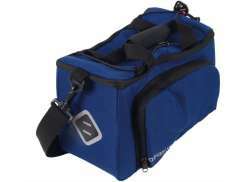 Hollandbikeshop.com is a Luggage Carrier Bags dealer and has a large and affordable range. 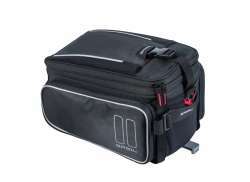 We also often have Luggage Carrier Bags on sale or in our outlet, so keep an eye on our sale button. 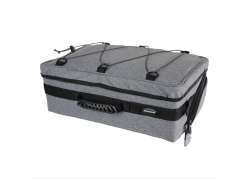 The largest and most affordable Luggage Carrier Bag bicycle shop!